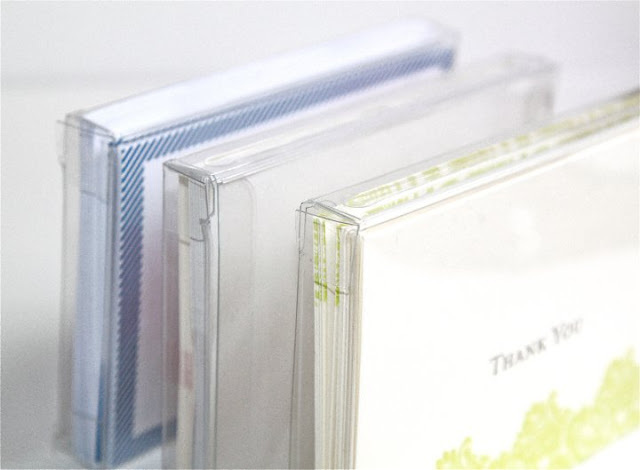 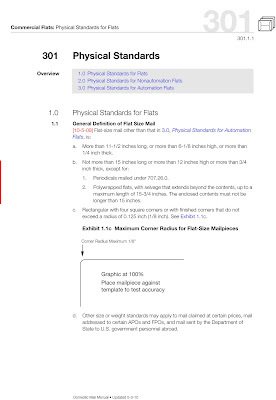 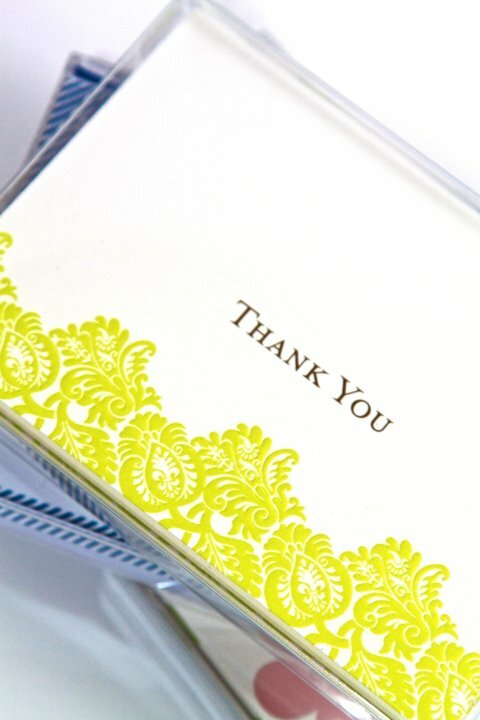 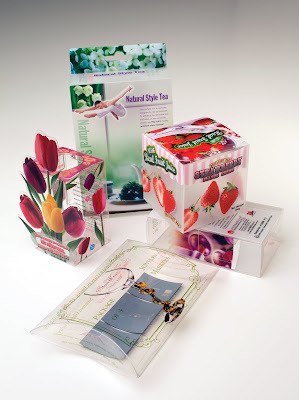 One very fast and simple way to package is with Crystal Clear Hanging Pillow Boxes. 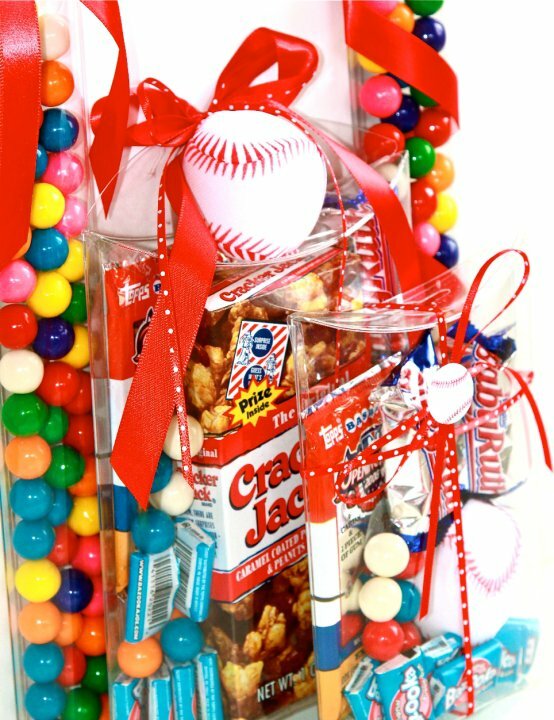 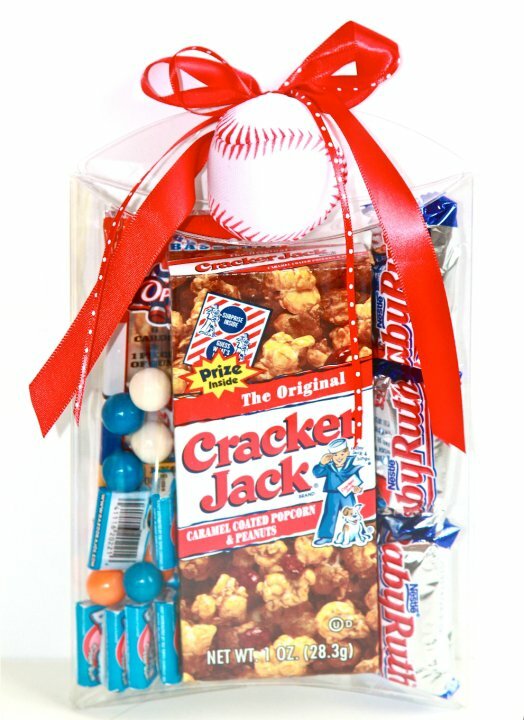 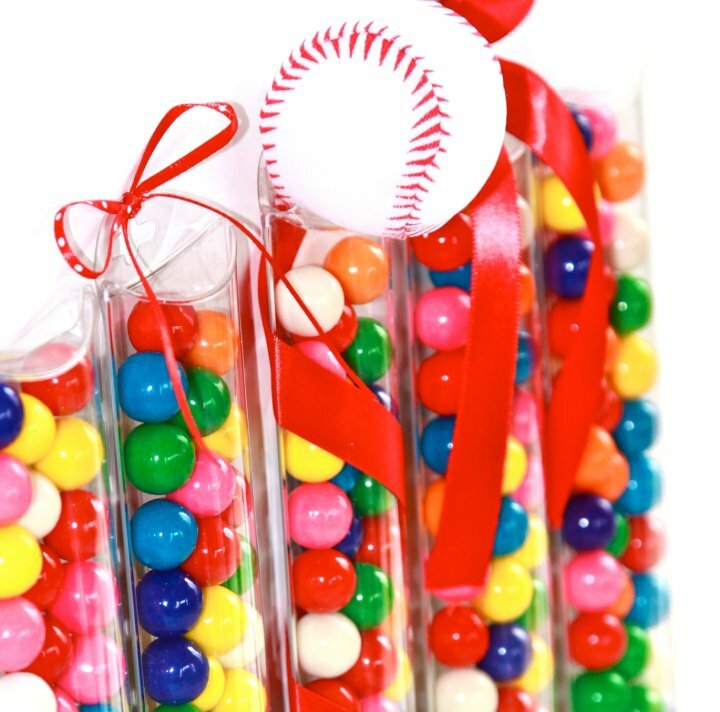 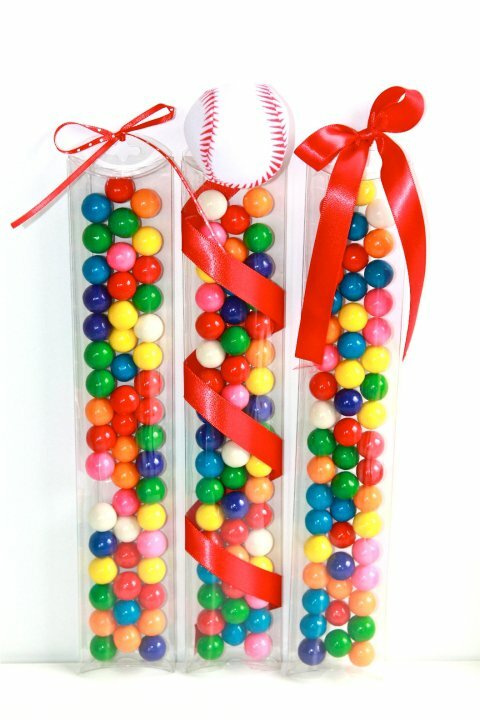 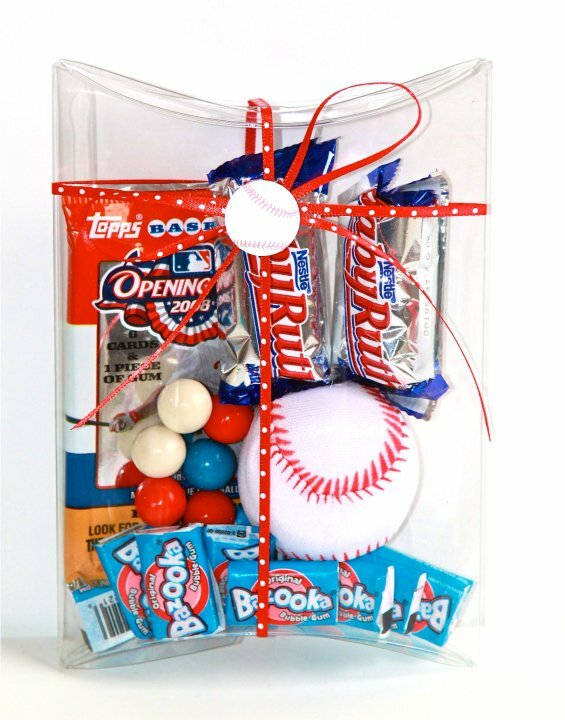 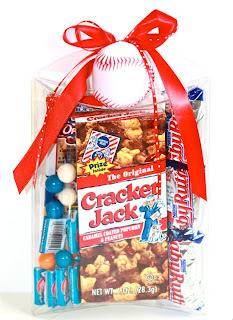 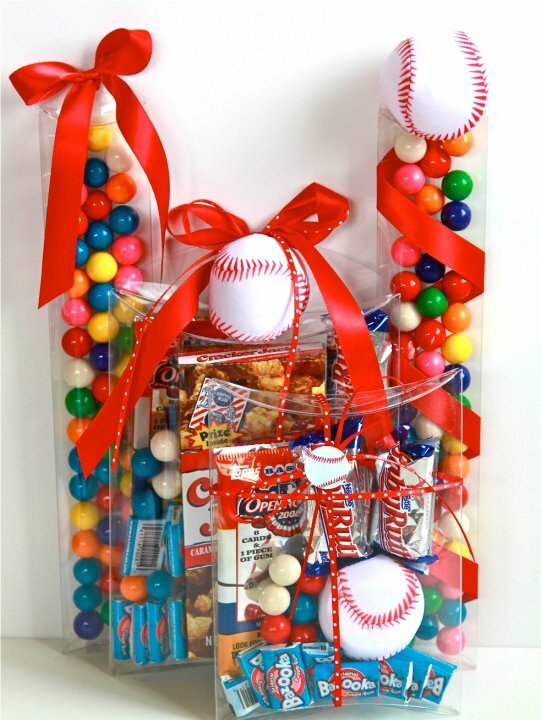 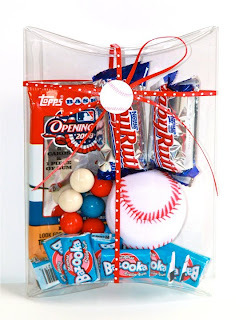 They are perfect for so many creative ideas, I decided to go with a cute baseball theme with these Pillow Boxes. 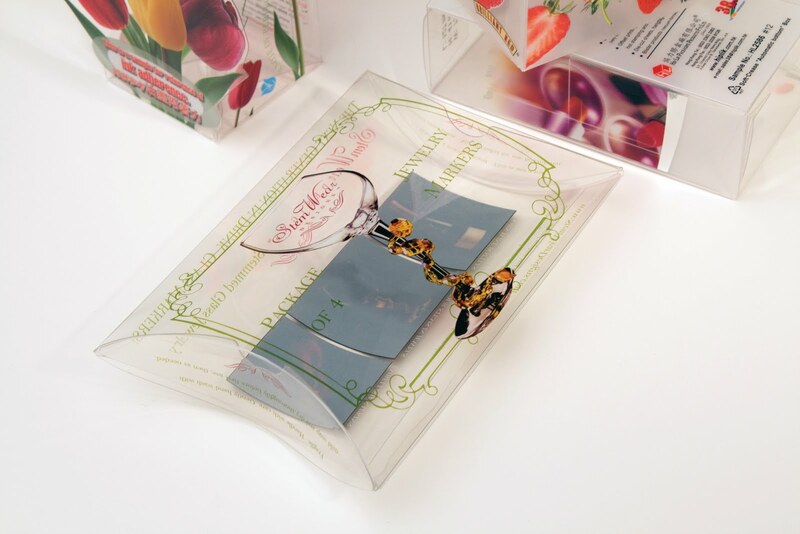 It turned out great and was very simple, the packaging did all the work. 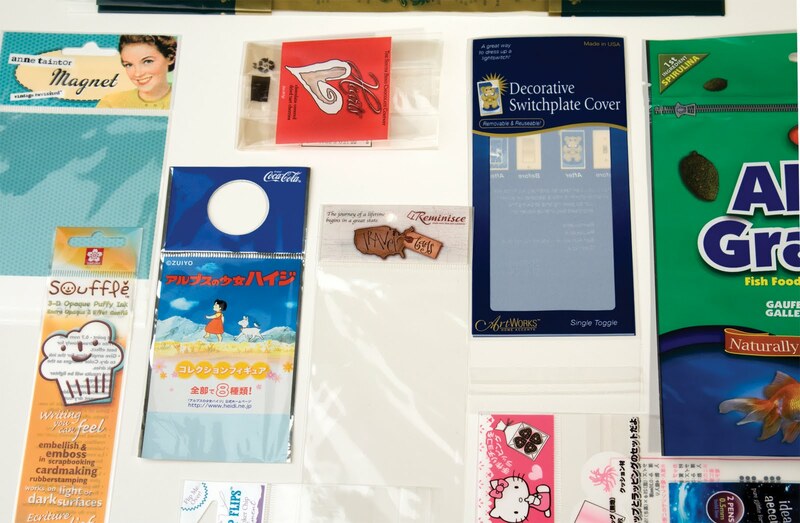 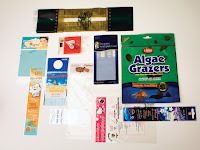 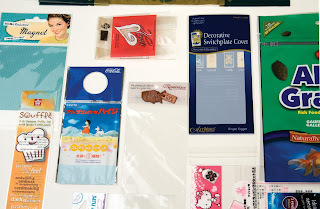 Check out the various shapes and sizes ClearBags has to offer. 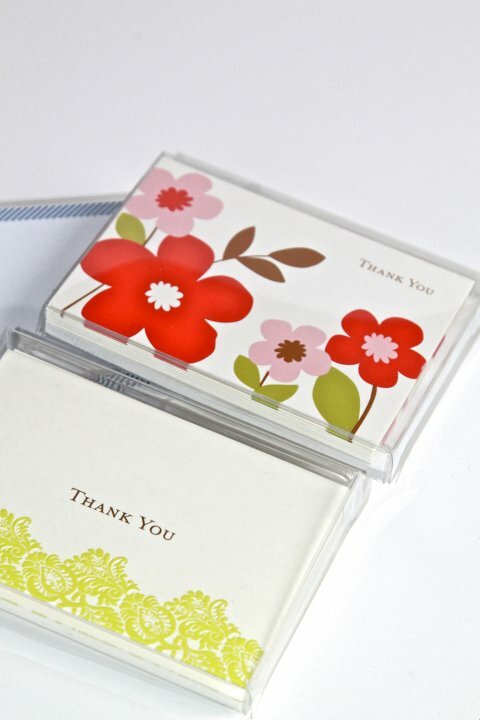 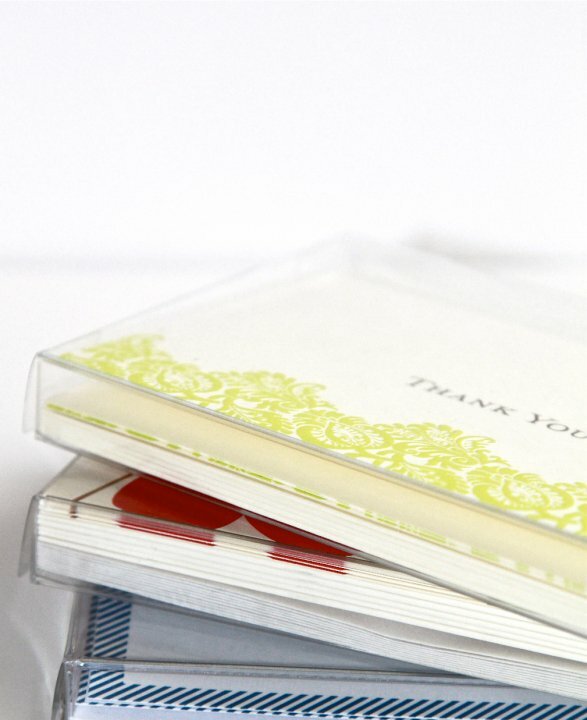 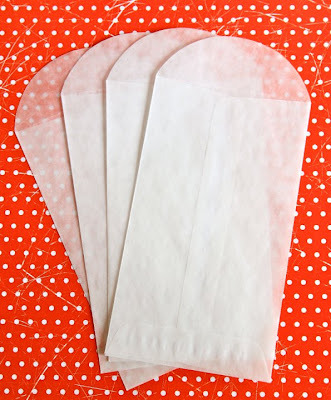 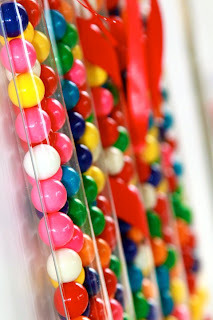 The ClearBags envelope used here are the G6 Glassine Envelope, Glassine Envelopes add a great touch to any celebration. 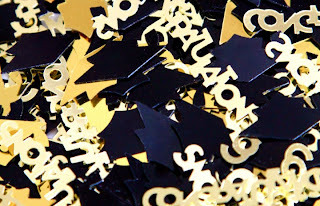 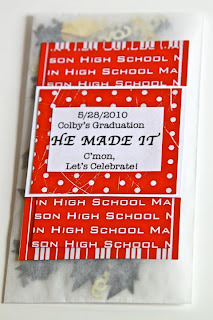 Graduation is right around the corner, help celebrate with these cute glassine confetti filled packets!